Home painting can be a fairly demanding task in terms of the time, energy and cost required. While this is not a permanent change, it is important that you get it right on the first try to avoid a rather frustrating repetition especially when you choose to do the painting yourself as against the option of hiring a professional to handle the project. Some of the major decisions involved in home painting, however, depends on the type of paints chosen, and paint color. For the best possible paint job in the home, it is recommended that you speak to an experienced and professional West Chester painter before starting the project to avoid total wastage of time, effort, energy and money. 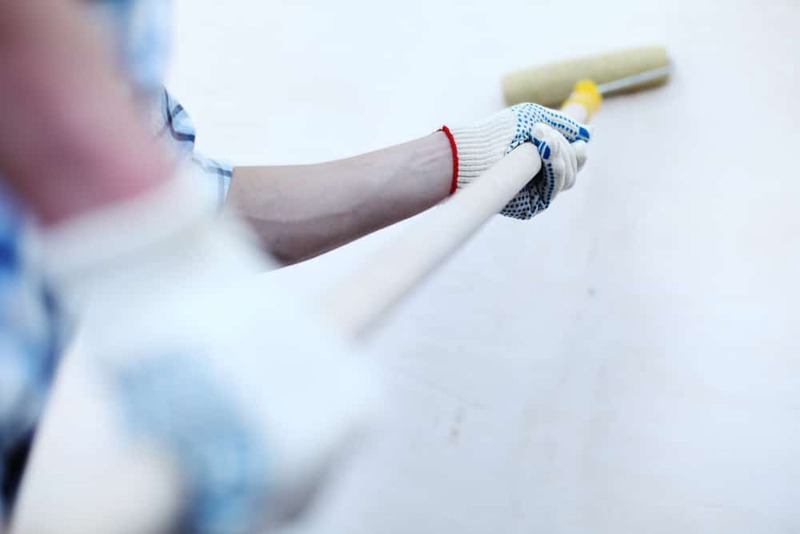 However, in the absence of a paint contractor to help out with the painting job, here are some tips which will help you make the best use of your paint. It is important to consider the natural light penetrating the room when making the decision of the perfect paint color for the room. While dark colors are good when making a bold and dramatic statement, choosing dark colors for rooms which get an adequate amount of natural light will only serve to make the room dreary and gloomy. For areas which are more exposed to natural lights in the home, be sure to pick light color options which will better compliment the penetrating natural light. Before making the final decision as to the color to paint on your wall, be sure to bring samples home to check for its compatibility with your wall and other installations in the room. When choosing colors for the indoor area, be sure to strike a balance between the extremely bright color options which make the room pop and the dim colors. The bright color options are generally great as an accent instead of their use as a primary color. When choosing colors for the room, it is advisable to choose colors which have been toned down a bit especially when you plan on making your room something different from white or beige. For the choice of deeply saturated colors on the walls, you should ensure that all other accents are extremely muted. When choosing bright colors, it is important to ask if you will still be in love with the color options some years down the line, if not, then you may have to choose another color option. When choosing your paint, having the right paint finish especially for the indoor environment I essential. Be sure you know the paint finishes and their application. For the high traffic areas in the home which are prone to dirt and stains, such as the kitchens and children’s playroom, it is recommended that you choose gloss paint finish or the semi-gloss option as they can easily be wiped clean. In other rooms such as the adult bedroom, you may choose to go with the eggshell option or the semi-gloss option for paint finishing. Before painting your home, it is advised that you furnish first as you are aiming to create a flow not have total chaos. Painting first may lead to restrictions in the color of furniture and appliances to get which would not stand out odd. It is recommended that you get paint samples to try on your wall as against the swatches which do not give a perfect representation of what the paint is to look like on the walls of the home.